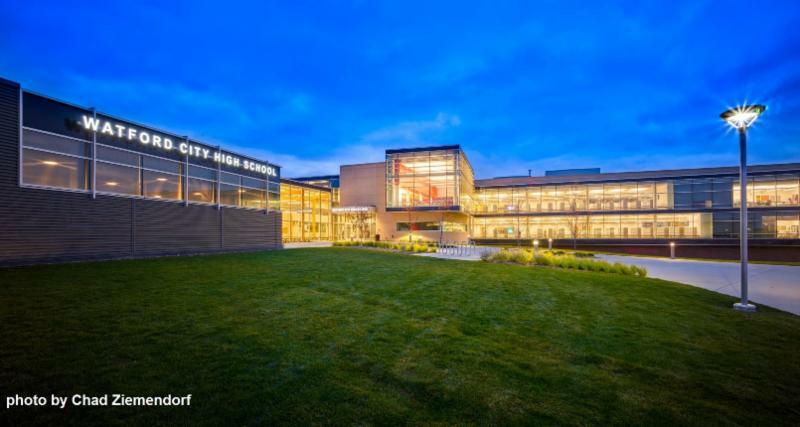 Enrollment at Watford City Schools topped 1,500–the highest it has ever been–according to this article from theMcKenzie County Farmer. 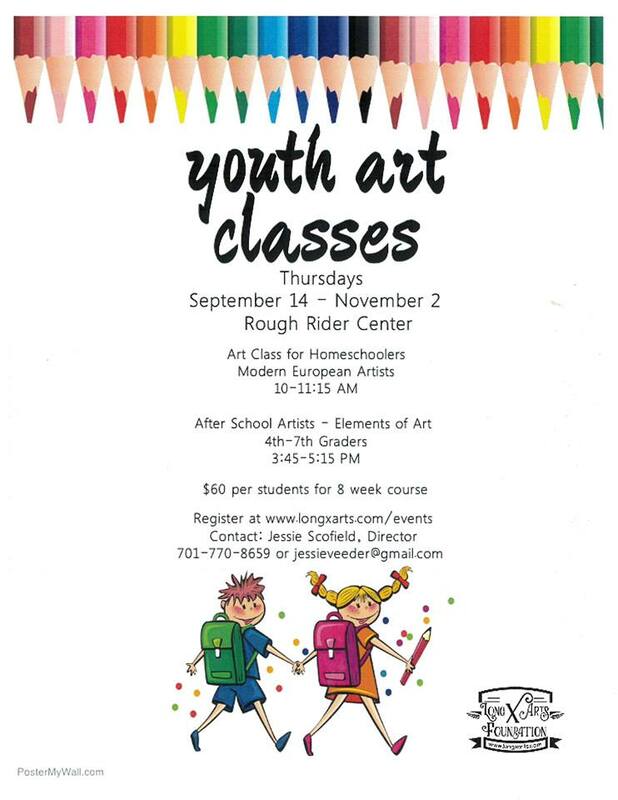 Live classes began this month at the Rough Rider Center. See the McKenzie County Farmer news snippet here. Open house for interested students, 11-2 and 4-6:30 on September 26 at the Rough Rider Center. Fall class schedule has been released. 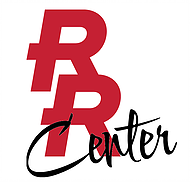 It includes safety trainings, art classes, and more at Watford City’s Rough Rider Center. 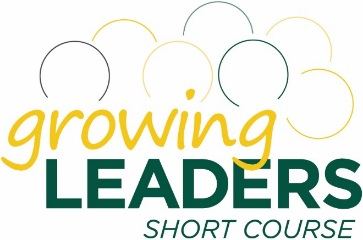 The Growing Leaders Short Course is, once again, coming to our community. Beginning October 10, it consists of five half-day sessions of leadership development curriculum as well as opportunities to learn more about the community. Tuition is $250/participant and class size is limited. Registration is due September 20. 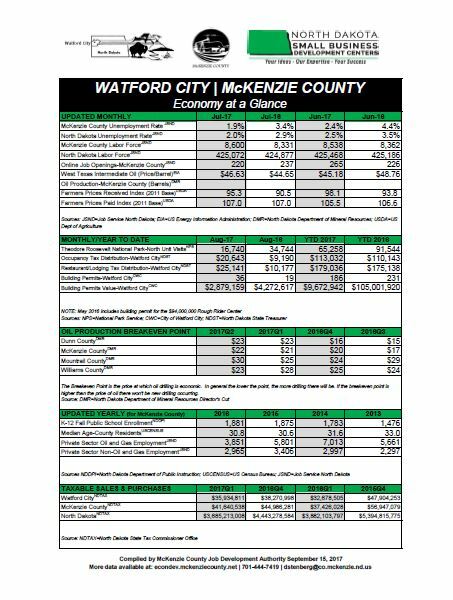 McKenzie County’s unemployment rate in July was 1.9%. 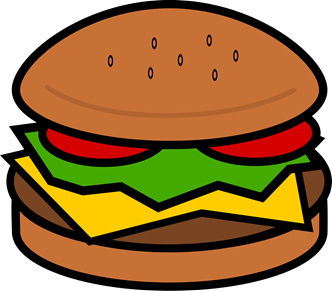 Year-to-date Restaurant/Lodging Tax Distribution for Watford City is $179,036. Find data like that and more in the September Economy at a Glance. Aaron and Angie Pelton–operators of area restaurants such as Outlaws, Stonehome Brew Pub and more–were featured in the DAWA blog talking about their work over the past decade that has led to six food establishments and 250 employees! The three largest employers in McKenzie County in 2016 include Delta Constructors LLC, MBI Energy Services, and McKenzie County School District according to the recently released list by Job Service North Dakota. See the rest of the McKenzie County list here. Sanford Health, Wal-Mart and Catholic Health Initiatives were the top three for the state of North Dakota. See the rest of the North Dakota list here. The $80M Lewis & Clark Bridge has opened to traffic. 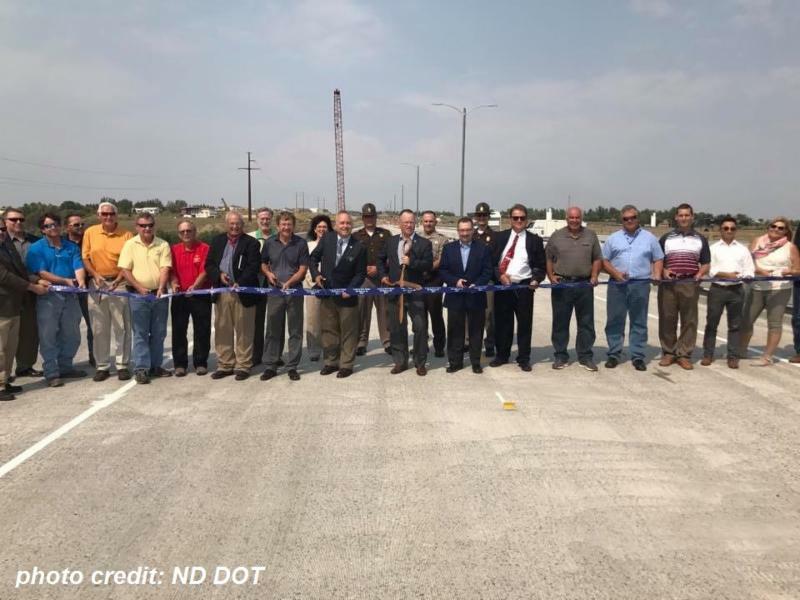 This four-lane bridge replaces a two-lane bridge built over forty years ago, and seeks to better accommodate the new level of traffic that flows between the counties. The bridge, which sees 10,000 vehicles pass over daily, will allow for larger, wider truck loads than was previously capable on the old bridge. September 29-30 will see cowboys and cowgirls from throughout the state make their way to McKenzie County as they compete in the North Dakota Rodeo Association’s State Finals . Shark-attack survivor and professional surfer Bethany Hamilton will be keynoting McKenzie County Healthcare System’s Women’s Day event, on Saturday, September 30 at 6pm. Earlier that day there will be a 5K run/walk, and on Friday night a free screening of Bethany Hamilton’s movie Soul Surfer at Six Shooters Showhall. For more information and banquet tickets click here. “Dueling Pianos performed by Fun Pianos” will be be a part of the one year anniversary celebration of our Rough Rider Center on October 21st. Ticket sales to begin soon. As has been the tradition for over seventy years, Old Settlers Day was celebrated in Alexander with parade, barbecue and friends and neighbors getting together to enjoy the Labor Day weekend. 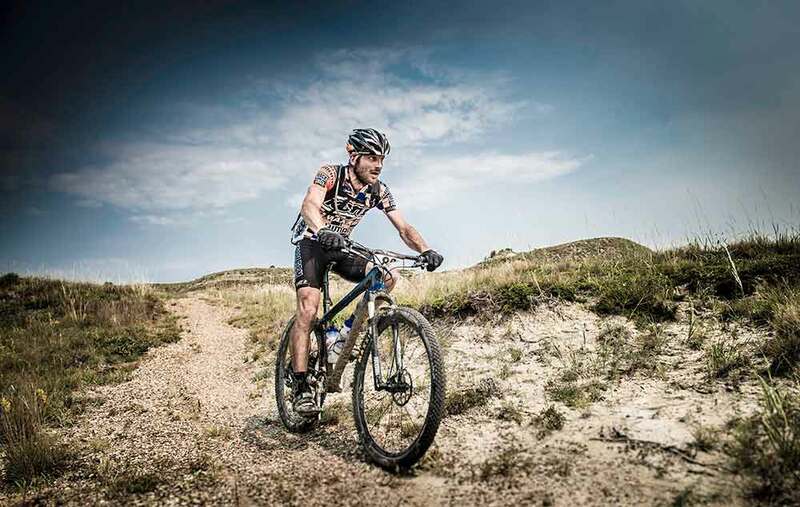 Check outWilliston Herald’s event photos. 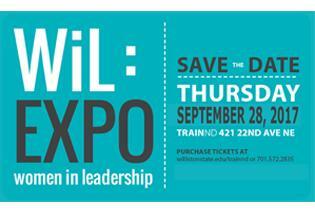 For its fourth year, the Women in Leadership (WiL) Expo will again be providing a forum for local female community members to connect and develop professionally, September 28, 2017 at TrainND-Northwest. Topics at this year’s Expo will include: Authentic Leadership; Leadership with a Purpose; Leadership Through the Journey of Life; How to Stop Saying YES When You Want to Say NO; Generational Leadership; Conflict Management; Dynamic Speaking; Volunteerism- This isn’t just a city, it’s a community; and The Five Things an Empowered Woman in Business Must Master. For more information see this Williston State College press release. September 7 marked the final Watford Market for 2017. Over 1,700 people attended during its seven week season. 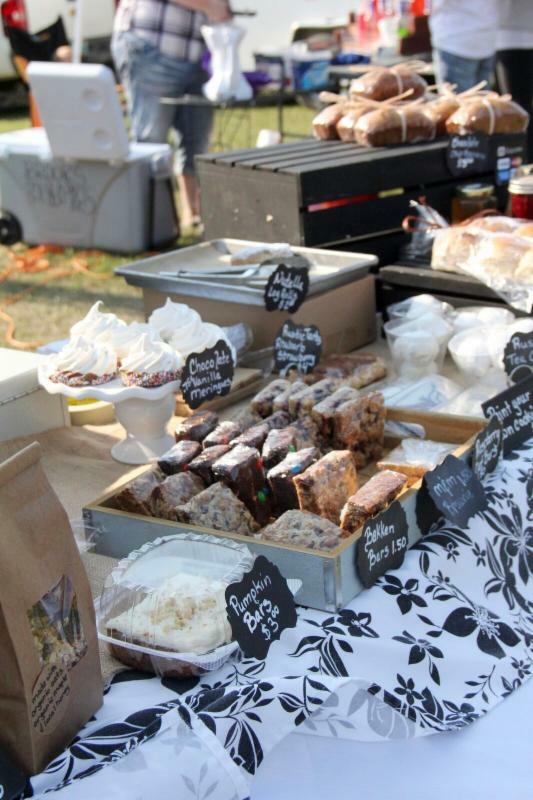 In addition to vendors selling homemade and homegrown items, attendees were treated to live music from local musicians, demonstrations, art projects, and Lions Club grilled hamburgers and hotdogs. The Long X Arts Foundation has been busy this year providing activities for area youngsters and the young at heart. Adult art classes, Watford Market live music, Badlands Arts Showcase, and the Missoula Children’s Theatre have been among some of the activities of the foundation. Check out the upcoming events listed on our community calendar , like Heritage Day on September 23!